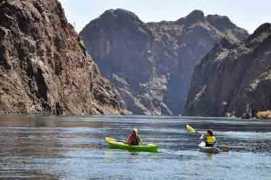 The best scenic canoe trips are known for wilderness adventure with journeys among scenic mountain beauty, caves, historic attractions, and more. 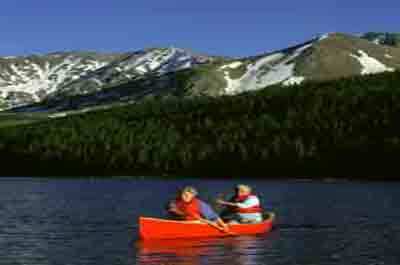 Canoes were developed by the American Indians with a slim hull for easy navigation through calm waters. They were mainly used for fishing and transportation. Today, variations of the Indian canoe can be found in other global destinations. 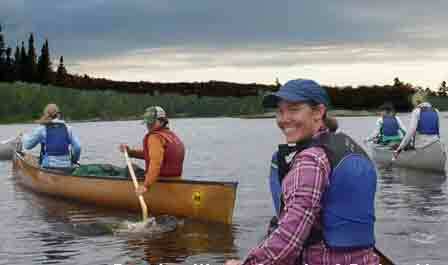 In some global destinations, canoe/paddling trips may feature sit on top kayaks with a slightly wider hull where paddlers sit higher up from the bottom. Most sit-on-tops are built for recreational paddling, beginning paddlers, novice canoeists, and for people who have flexibility problems with the traditional kayaks. 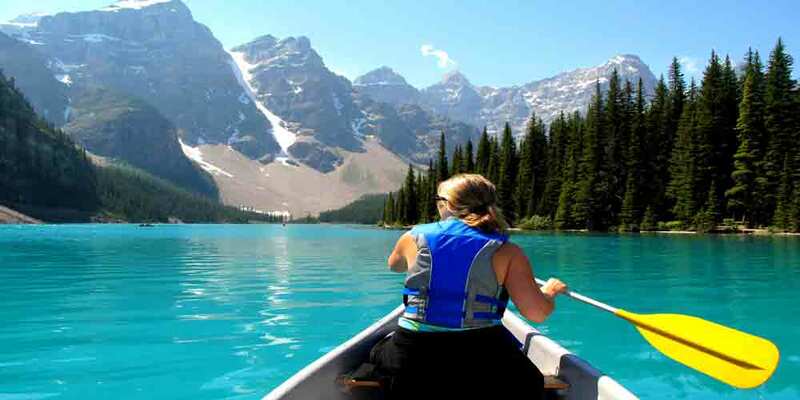 The top scenic North America canoe trips. 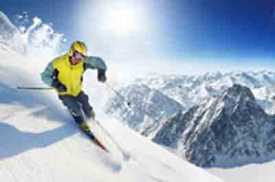 These trips can take you to the upper reaches of Canada and Alaska where you can experience snow capped mountains, grizzly bears, and moose. In the western USA, with beautiful mountain scenery and wildlife, and further down to the southern USA, enjoy a calm scenic trip to a swamp. The top scenic Europe canoe trips offer mild adventure and are gentle enough for beginners and novices and take you to Poland, Slovenia, France, and England. 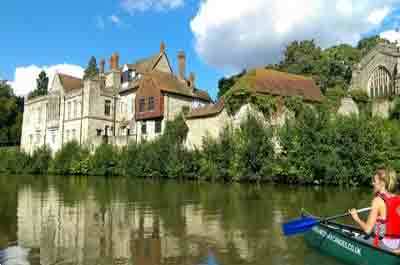 where you can enjoy wildlife, picturesque villages, and castles. 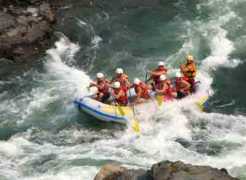 The top scenic Asia canoe trips offers mild adventure and gentle enough for beginners and novices? Here you can enjoy awesome scenery with huge limestone cliffs, lagoons, sea caves, and more.